At Baggott Law, we understand the challenges businesses face. We leverage our knowledge and practical experience to guide you through complicated business transactions and to help you comply with the regulations that affect your business. Throughout the process, we provide counsel on the law as well as advice to help you make difficult decisions. We are experienced transactional lawyers. We prepare, negotiate, and advise our clients on all types of business transactions, including asset sales, stock sales, mergers and acquisitions, distribution agreements, raising of capital and other complex transactions. We have strong personal relationships with our clients that are founded on trust. We help our clients achieve their goals and meet their objectives. 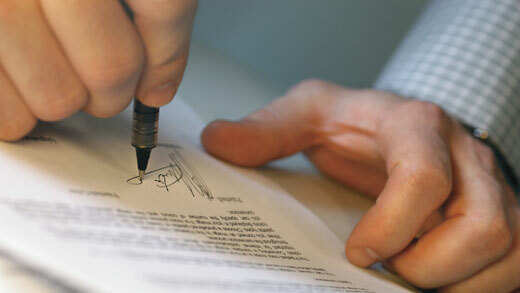 We recognize our role in business transactions and respect the confidence that our clients place in us. We are also accomplished advisors in the area of regulatory compliance. Whether your business needs a structure that will ensure compliance with regulatory schemes, preparation of disclosure documents or to make regulatory filings, we do it and do it well. Our track record demonstrates that we can effectively and efficiently help your business succeed. We know that results matter. We deliver.